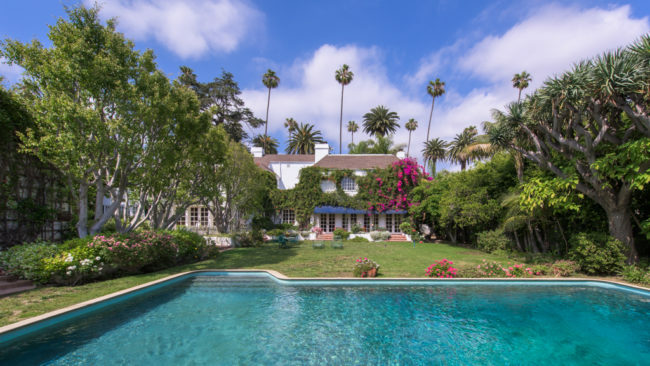 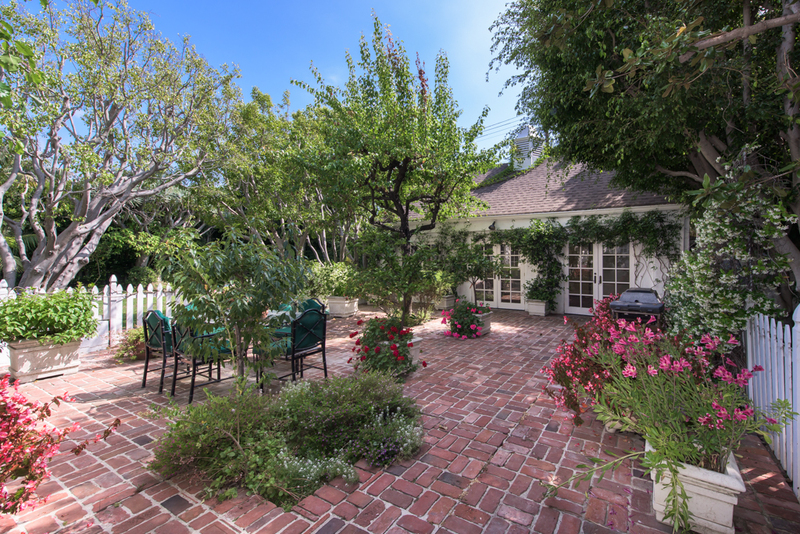 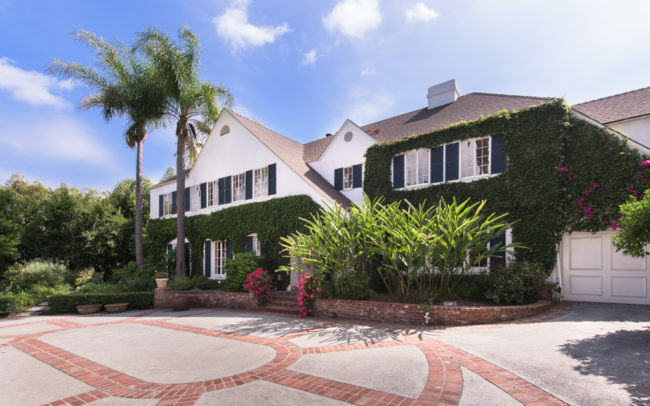 Experience “old” Beverly Hills glamour in this extremely private Beverly Hills Flats compound sited on just under 1/2 an acre on arguably one of the most famous streets in the world. Main house is 4 bedrooms, 6 baths in about 5300 square feet plus a detached guest house with full bath at approximately 500 square feet. 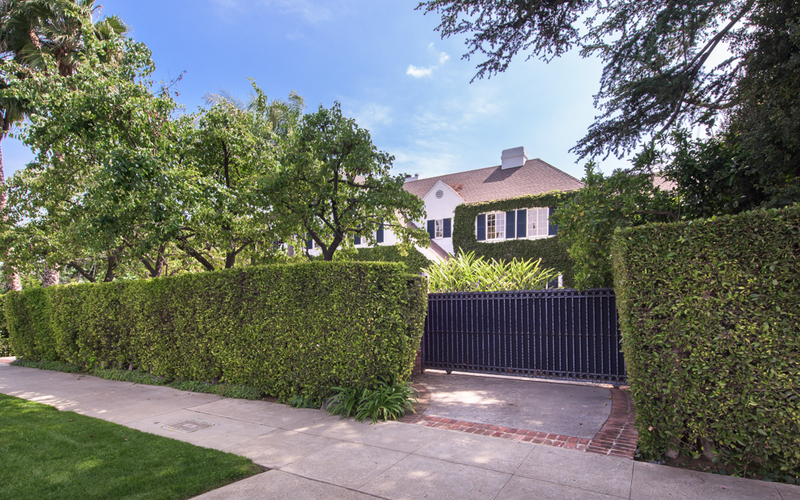 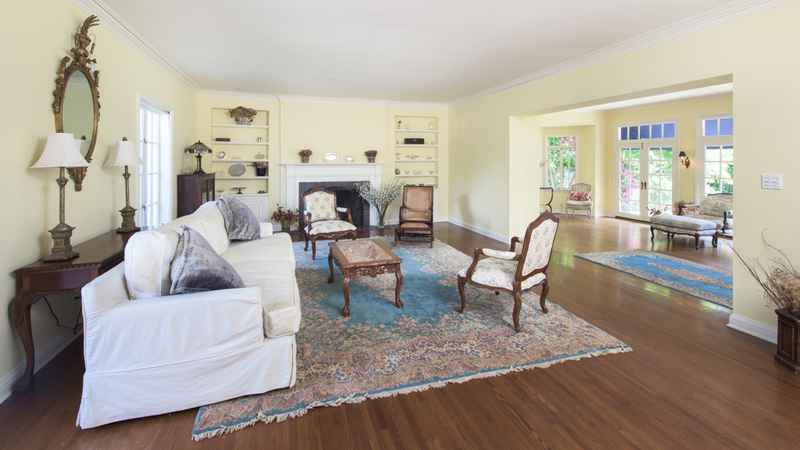 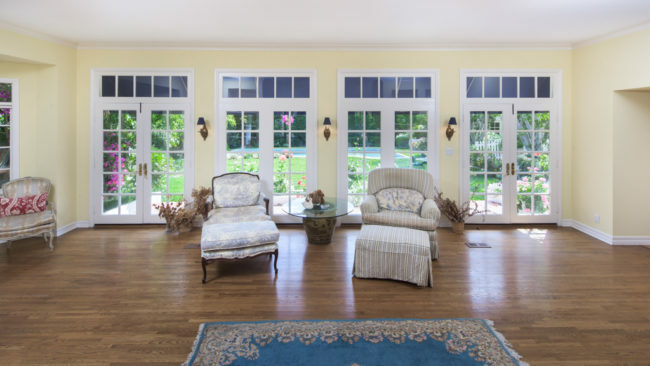 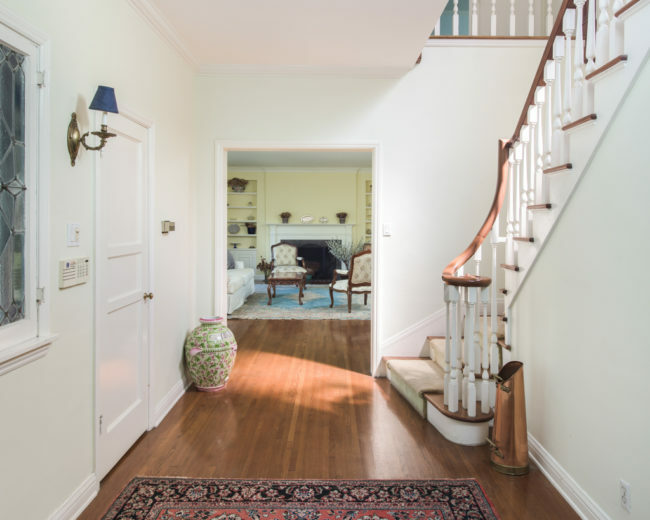 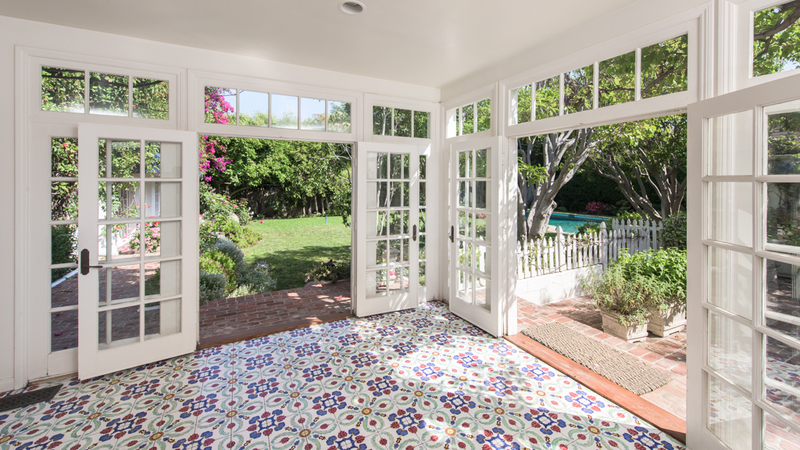 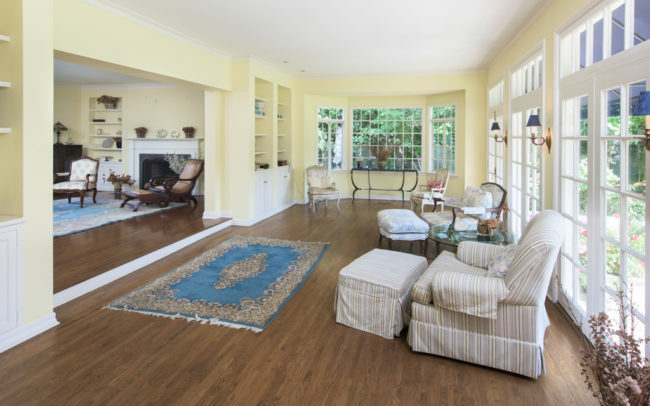 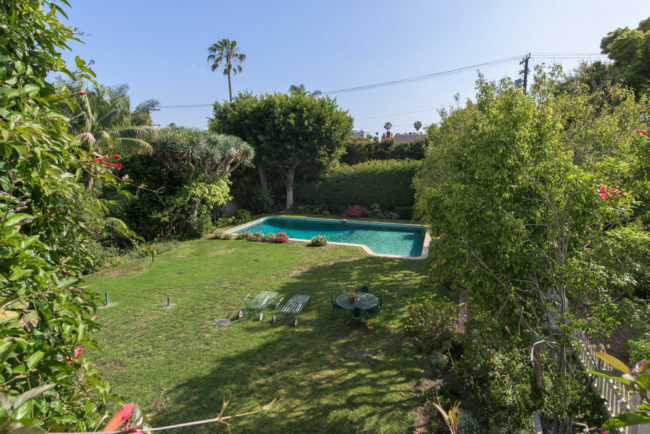 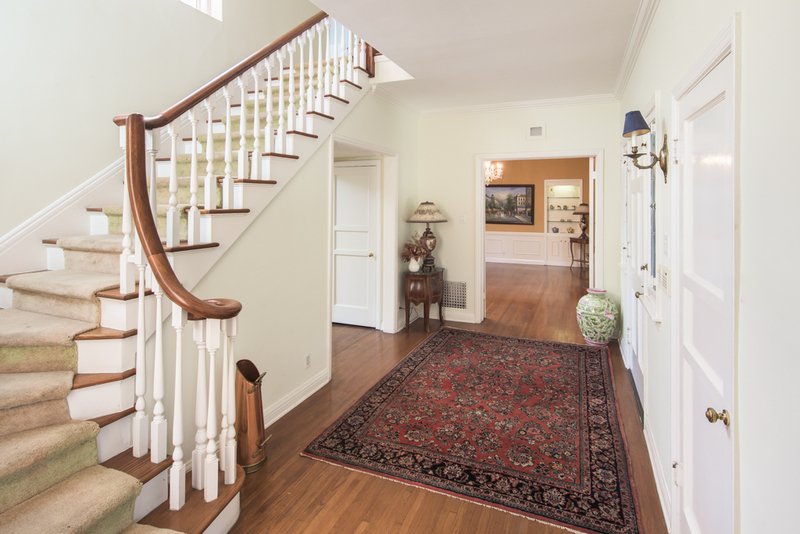 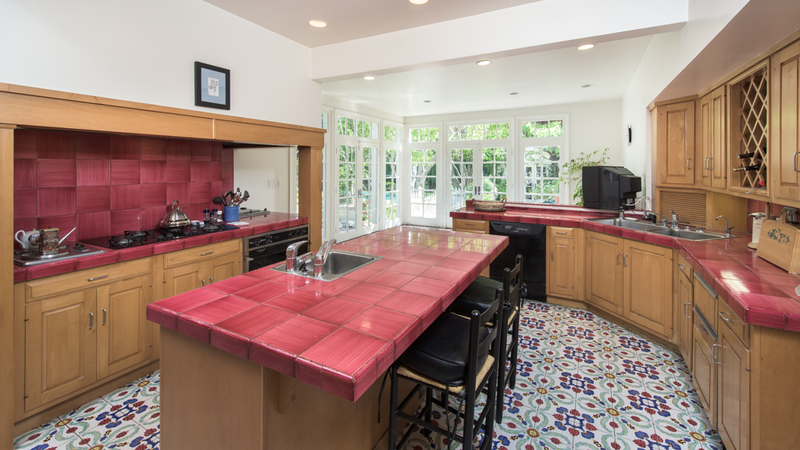 Transform this home into an updated classic or start fresh and build your dream estate in the heart of Beverly Hills!